Acute leukemias discussion: what does genomics and epigenomics tell us about patient management? 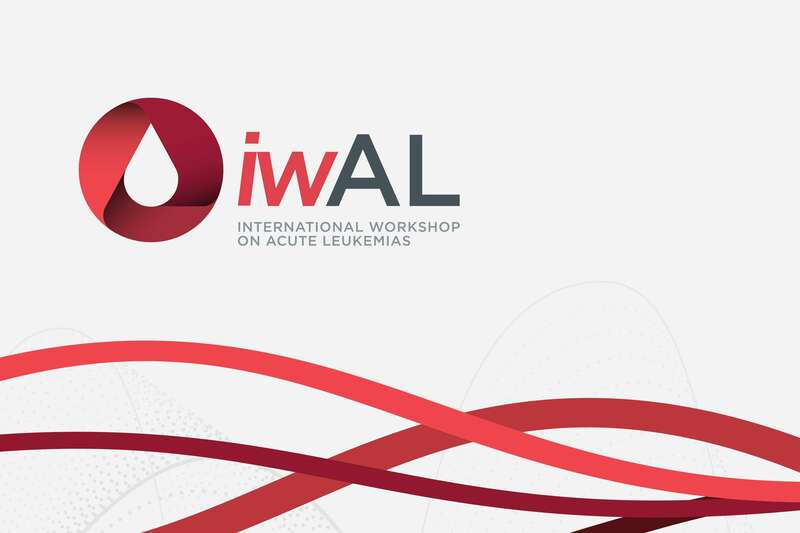 A stimulating session on the implications of genomic data for the management of acute myeloid leukemia (AML) and acute lymphoblastic leukemia (ALL) patients was hosted at the 1st International Workshop on Acute Leukemias (iwAL 2018), held in St. Pete Beach, FL. Here, the session speakers discuss the intriguing presentations from the session. Mark Levis, MD, PhD, of the Sidney Kimmel Comprehensive Cancer Center, Baltimore, MD, is joined by Ari Melnick, MD, of Weill Cornell Medicine, New York, NY, Klaus Metzeler, MD, of LMU-University Hospital Munich, Munich, Germany, and Torsten Haferlach, MD, of the MLL Munich Leukemia Laboratory, Munich, Germany. Firstly, the epigenome is discussed, with the fascinating topic of epigenetic alleles covered. The clinical implications of the genetic and molecular characterization of acute leukemia are then considered. The use of artificial intelligence in the analysis of the massive amounts of data that come from genetic and epigenetic sequencing is discussed by the experts. The intriguing nature of pre-leukemic clones, which are distinct from minimal residual disease, is also explored by the panel.